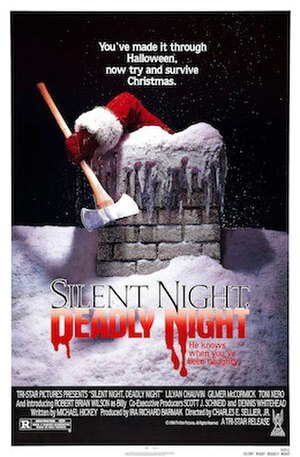 The new book trailer is out for the horror film theory and criticism anthology Butcher Knives & Body Counts, featuring my essay on the classic holiday slasher flick Silent Night, Deadly Night. 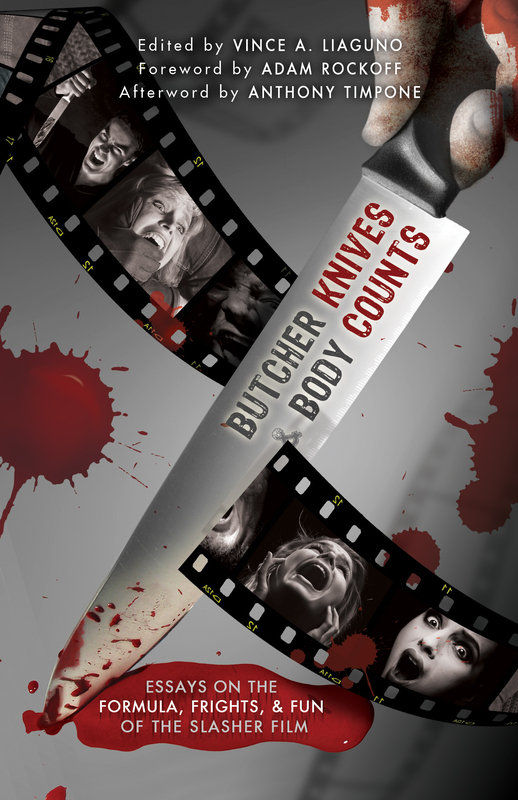 It looks like the release date for Butcher Knives & Body Counts is looming closer than ever. Galleys and Bio Updates have been received and returned, so it’s safe to say that the book is now on the fast track to publication. 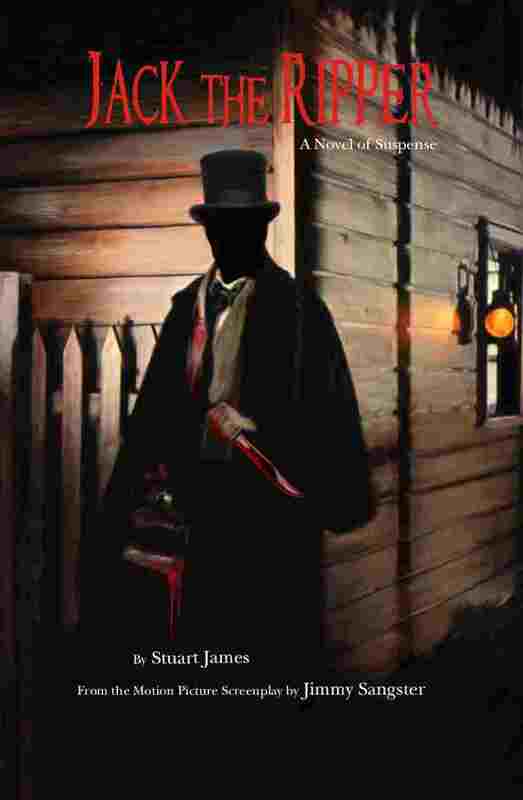 I remember submitting my work to this anthology back when I was still working on Performed by Lugosi, and I have been eagerly awaiting its release ever since. 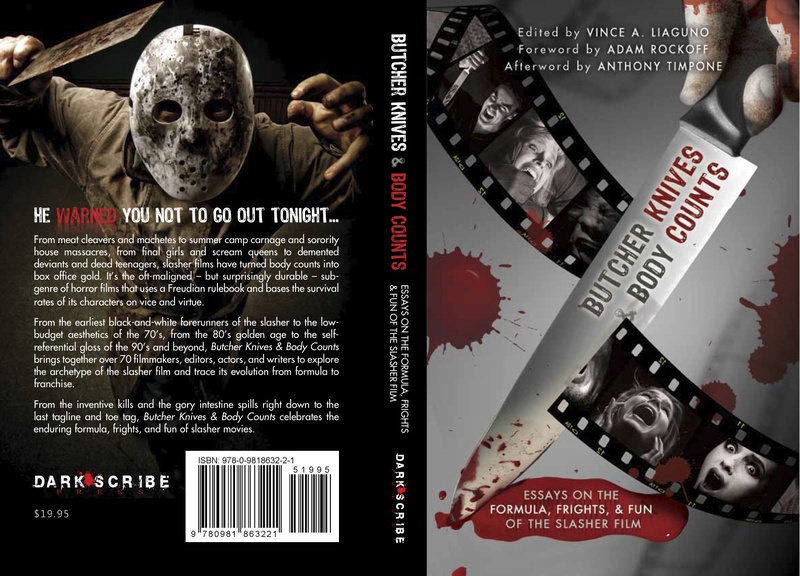 The devious minds over at Dark Scribe Press have cobbled together an amazing selection of writing talents, and the amount of ground this anthology covers in the realm of slasher films is truly inspiring. The last I heard, release signings were being planned in the New York/Long Island area sometime this summer. Rest assured, I will keep you updated. Like many authors these days, I’ve done my best to keep up with the latest trends and advances in Digital Text Platform publishing (otherwise known as DTP). As a milestone in my own ventures into this brave new world, I am glad to announce that Monster Rally is now available for purchase on Amazon’s Kindle reading device. The Publishing world is moving slower than normal these days, especially with the current economic situation taking a huge bite out of book sales (Borders just reported a 13% drop in December sales). 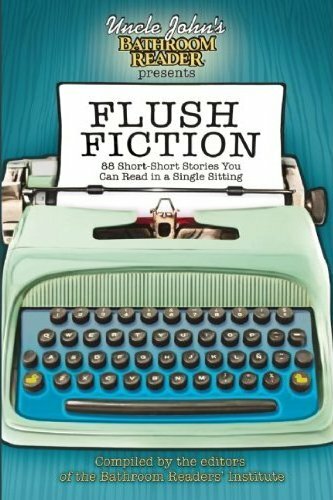 But delayed news is still good news, and the new word is finally out on an eagerly awaited anthology that my work is slated to be included in.